7Swing is a dance band as well as the perfect band to sit back and relax with. Featuring Cathy Reitz on vocals, a rhythm section and Band and Swing favorites of the 30's, 40's and 50's, along with 3 horns make up the group. 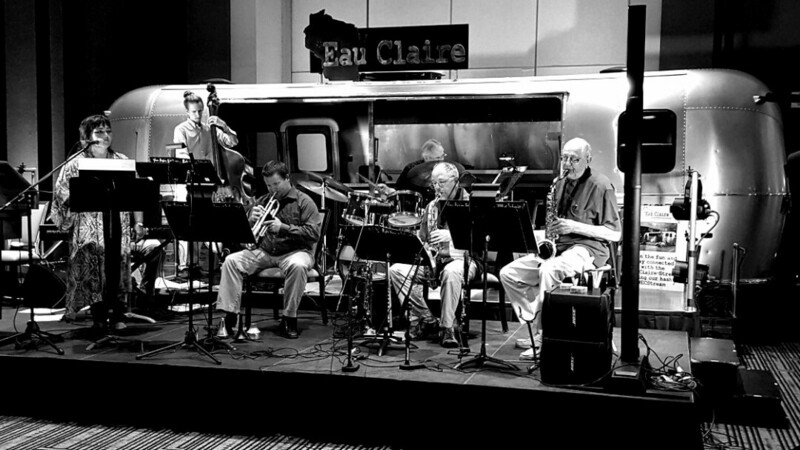 Members of 7Swing are successful, active, established musicians from the Eau Claire area and together create a solid sound perfect for any event.